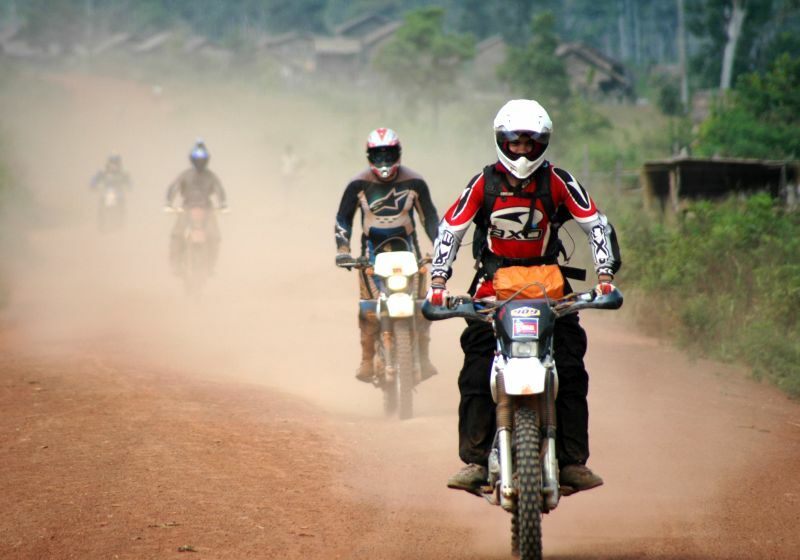 Cambodia has become a popular riding destination in recent years and it’s easy to see why. Jaw-dropping scenery, friendly locals and more dirt roads than you can rev your engine at: the lure of the far-flung kingdom of wonder knows no bounds. Nestled between Thailand and Vietnam in the hot, tropical lands of South East Asia, Cambodia is a country of ancient religious temples, dense green jungles and mystical shimmering landscapes just begging to be discovered. An abundance of single dirt road tracks mean there’s only one way to explore it all, and that’s by bike. 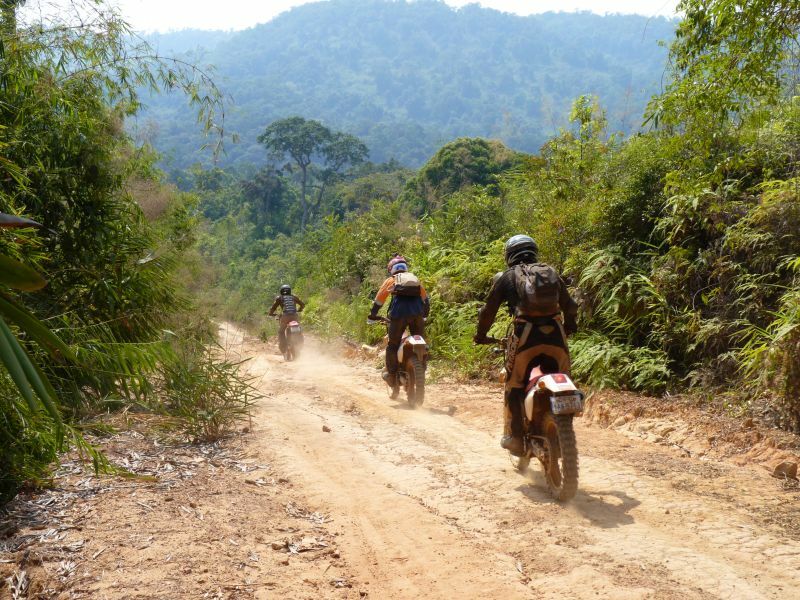 We spoke to the guys at local tour company Dancing Roads Cambodia to find out the top five things that make Cambodia stand out as an extra special riding detestation and why you need to add it to your adventure motorcycling bucket list immediately. 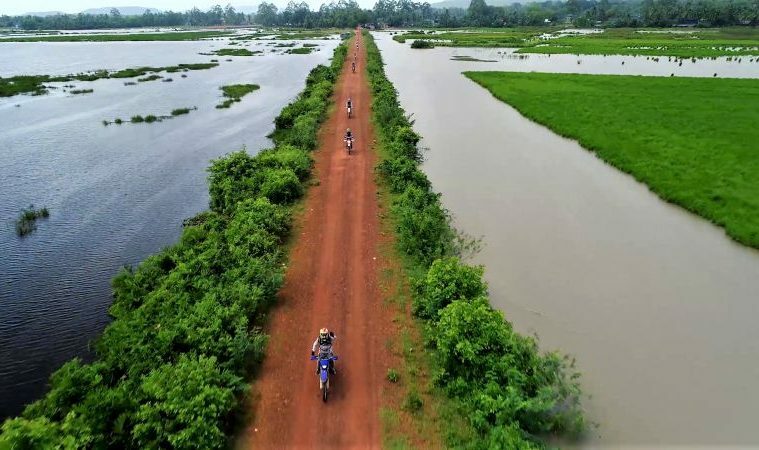 With single track dirt roads lined with lush tropical jungle and log bridges to get your pulse racing, there’s something for everyone in Cambodia – whether you’re an experienced off-roader or not. 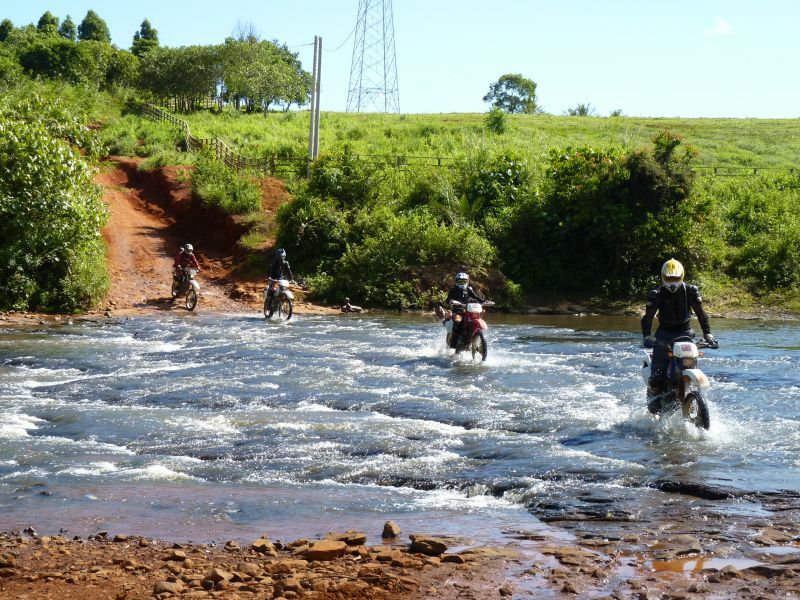 Roads that cross rivers coupled with a monsoon season that doesn’t take any prisoners will mean you’ll probably also find yourself getting wet, as you navigate through tricky water crossings and even zip lines for yourself and your bike when the rivers get too high. With such varied terrain you’re sure to find riding that suits your style and ability. It’s the perfect place to get into off-roading as a beginner as the roads themselves are often a halfway house, offering a chance to get to grips with the basics before tackling something a little more off-piste. 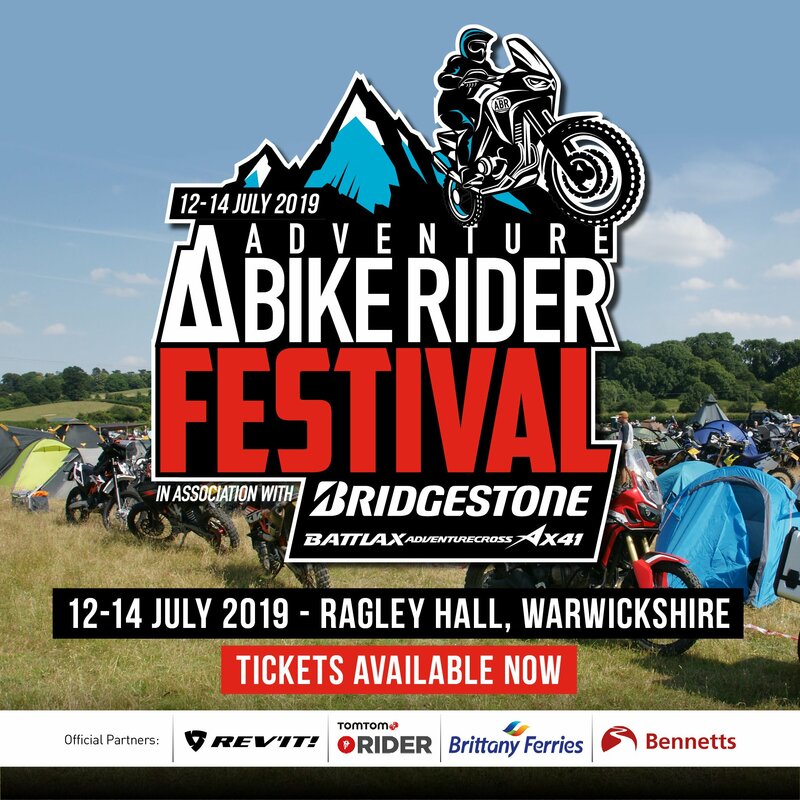 And if you’re an enduro expert then you’ll be hard pressed to find a better off the beaten track location to explore on two wheels. 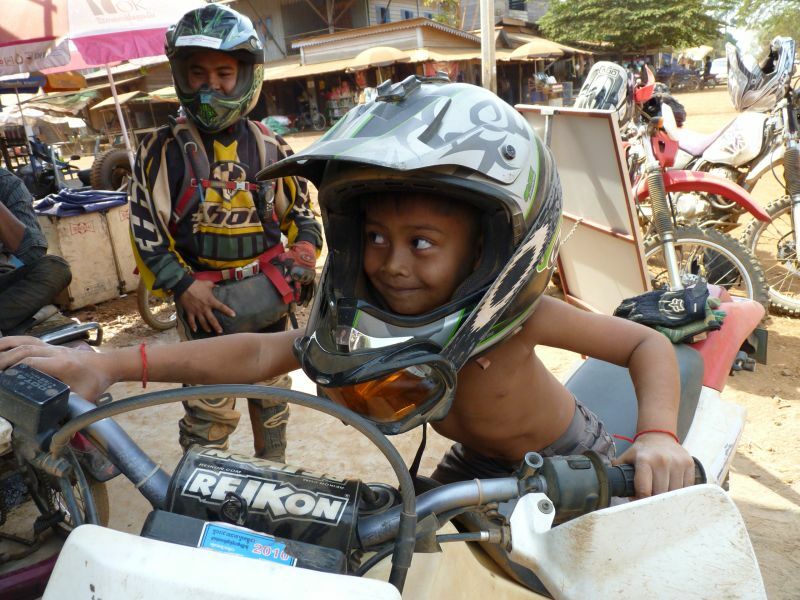 Cheerful, easy-going and curious, Cambodians are wonderful people with a lot to offer. They’re an incredibly welcoming community and you’ll often find yourself invited in to eat or drink as though you were family. Their way of life is simple, yet rich in time and sympathy. The frantic tooting of horns you hear on the roads is not a case of constant road rage but simply a way to indicate your position, whether you’re passing from behind, overtaking or preparing to turn. So make like the locals and beep your horn as soon as you approach another road-user, be it bike or water buffalo. Many people think of Cambodia and think immediately of Angkor Wat, a temple complex that makes up the largest religious monument in the world. But Cambodia has so much more to offer than just one large temple. Soak up the relaxed atmosphere in local fishing villages, visit a peppercorn or rubber plantation or check out some Tomb Raider style ruins buried deep in the jungle to really get the essence of this intriguing and mysterious country. Often overshadowed by favoured neighbouring Vietnamese and Thai food, Cambodian cuisine actually has a lot to offer the discerning foodie. Rice (as you might expect) features heavily, but so do other exotic flavour combinations; think a fiery kick of ginger alongside the refreshing zest of lemongrass. 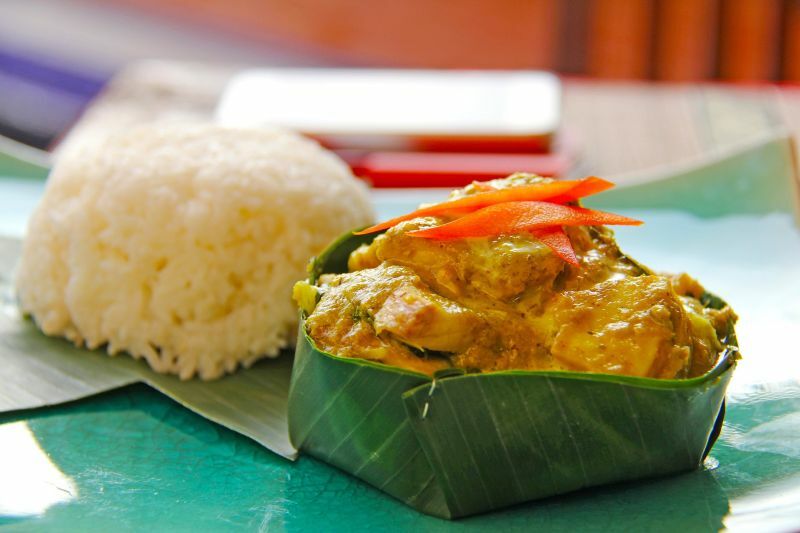 Don’t miss the fisk amok, a wonderfully creamy curry often served in a banana leaf without too much spice. Or check out bai sach chrouk, the popular street food consisting of tender marinated pork and broken rice. Feeling extra adventurous? Try the deep fried tarantula or the red tree ants with beef. 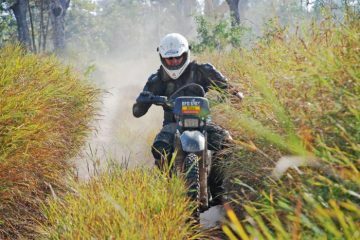 Dancing Roads Cambodia is a fantastic tour company that specialises in off-road and dirtbike tours through rural Cambodia. 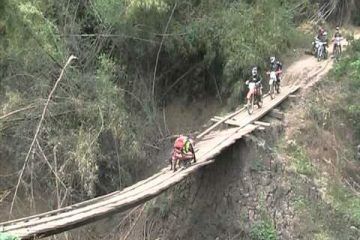 The company gets its name from an expression used by locals to describe the bumpy nature of rural trails, and it’s run by experienced local riders who can guide you through the dancing roads whatever your skill level. 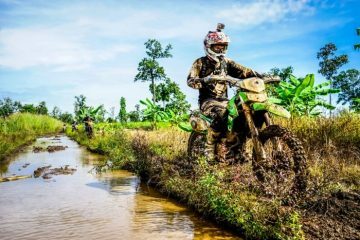 Their selection of tours has something for everyone, from shorter trips that offer a chance for you to develop your off-road skills to epic seven-day enduro style tours that head deep into the jungle and mountainous regions of Cambodia. 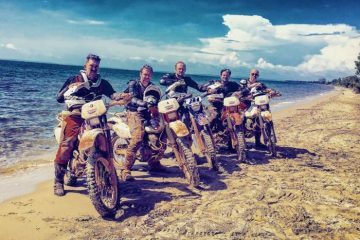 You can adapt the tours to suit your ability and non-riders in your party can even take 4×4 tours, meeting up with you along the way. 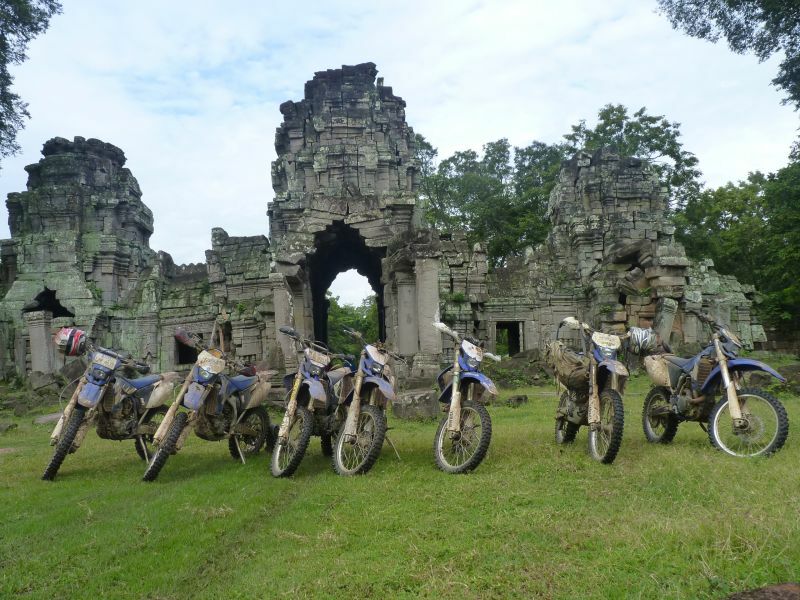 They are also the only tour company in Cambodia to offer a choice of Husqvarnas and Yamahas in addition to the standard Honda XR250s. After realising a love of travel and adventure from a young age, Amabel has since realised the fastest and most exhilarating route to adventure is by bike, first giving it a go on the hair-raising unfinished roads of central America and not looking back since.